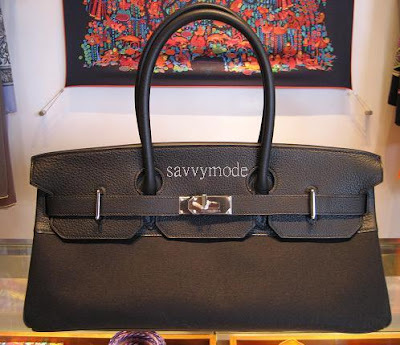 Girls I am drooling allover this shoulder Birkin in chocolate bi-material, leather and canvas. This little lovely is about $8600 after tax refund. Ouchy!!! That hurts!!! I can dream right! Wonder if I can convince my mom into buying this bag so I can just borrow it sometimes? OMG lovely but a bit pricey! Have a beautiful weekend, darling! OMG, fabulous, but sooooooooooooo expensive!! !